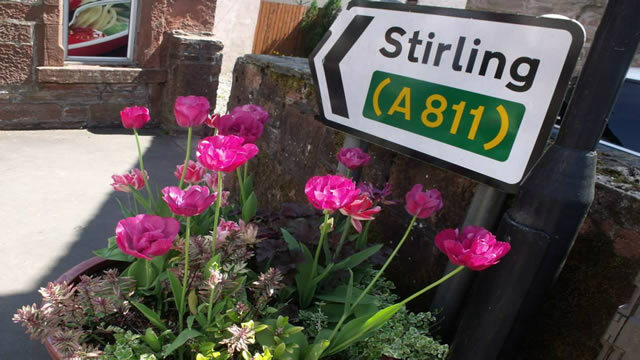 “Having been considering since April 2012 the possibility of Stirling as the next location for a church plant, the RPCS Presbytery recently took the decision to proceed and begin holding worship services in the city. The Presbytery has called Mr. Donnie Mackinnon, a licentiate of the RPCS, to be the organizing minister. 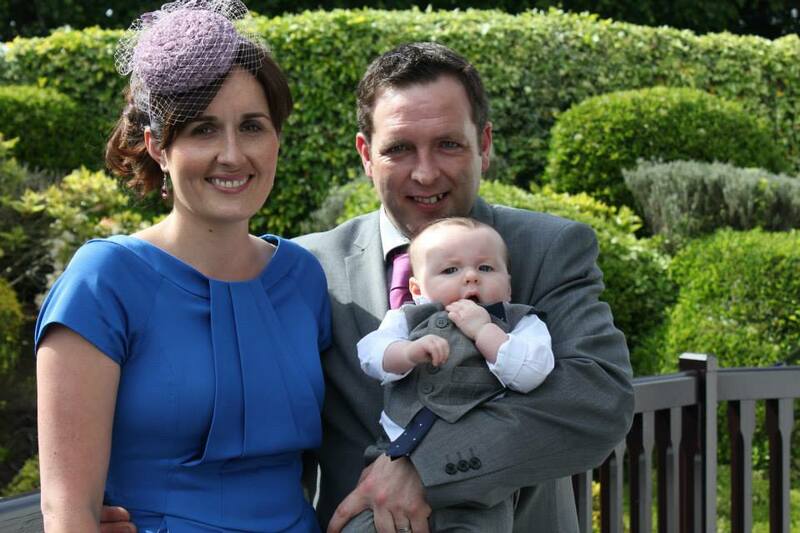 Mr. Mackinnon has accepted the call and will be ordained and installed as the organizing minister at a meeting to be held, God willing, on Friday the 30th August 2013 at 7.30pm in the Glasgow RP Church. This new church plant will be overseen by the Glasgow RP Session until such time as the RPCS Presbytery adopts a policy for the oversight of church plants.